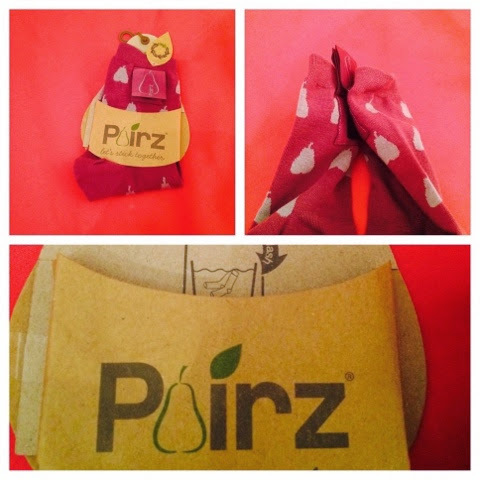 I recently won a competition on Twitter and the prize was a pair of “Pairz” socks. 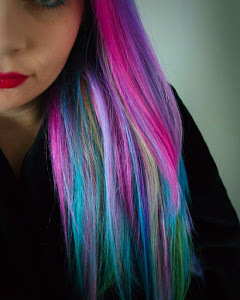 I think the idea is fab and would be great for a Christmas present. Once you have worn the socks you can Velcro them together and they come out of the wash together rather than the usual “oh I have lost my other sock” scenario we all have experienced!